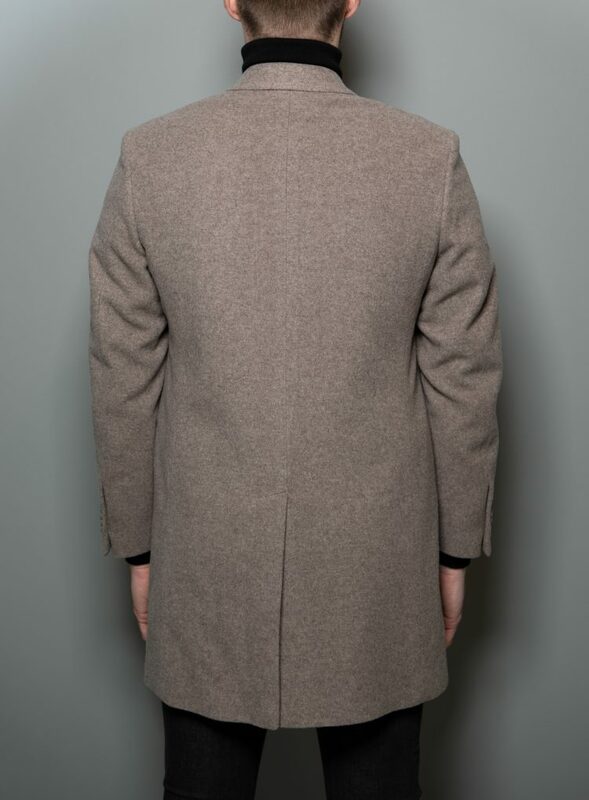 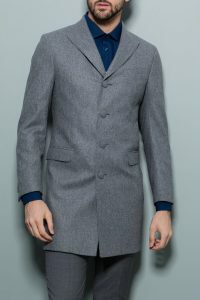 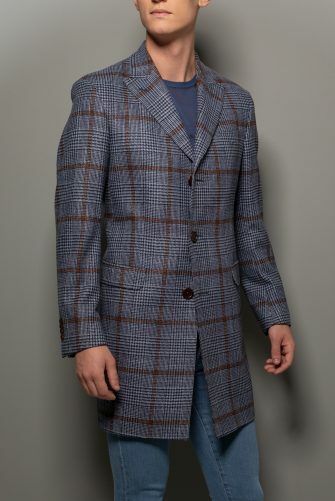 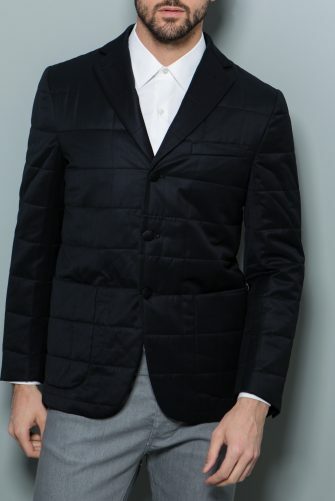 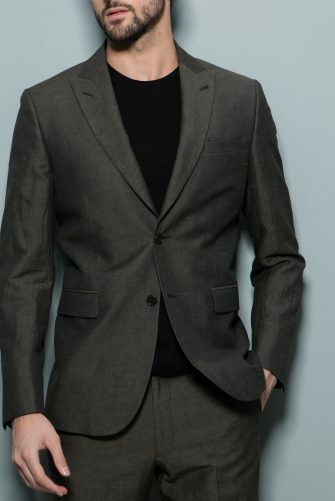 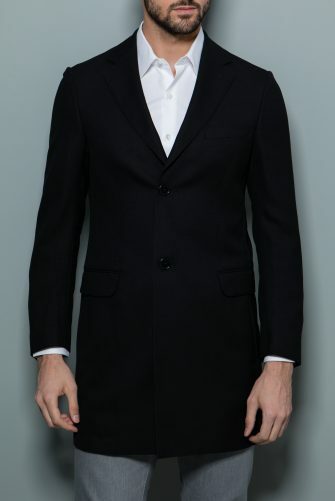 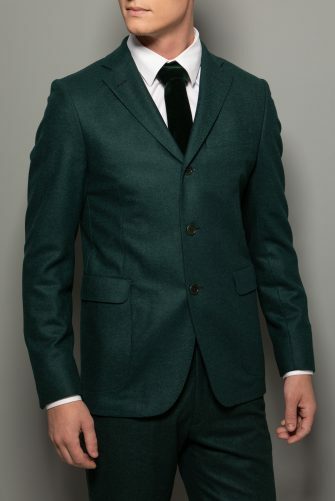 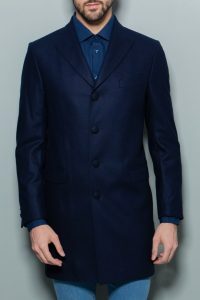 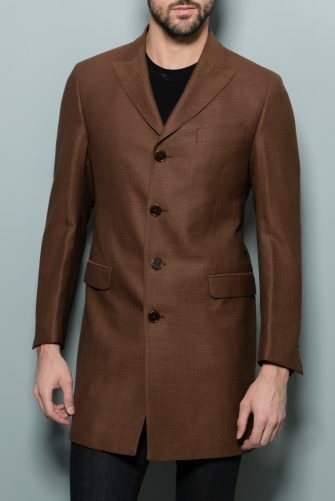 This double breasted wool coat brings out excellence. 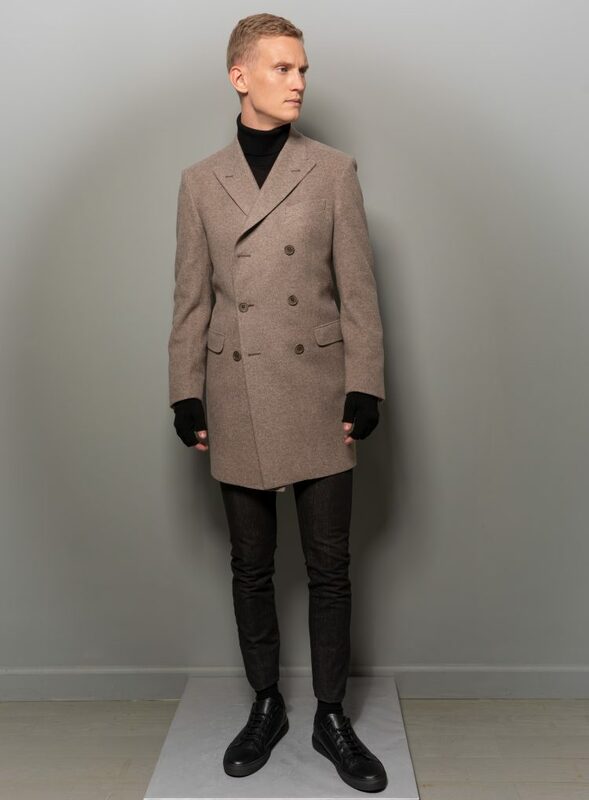 Being fully lined for added warmth, it’s the perfect piece for a winter’s day. 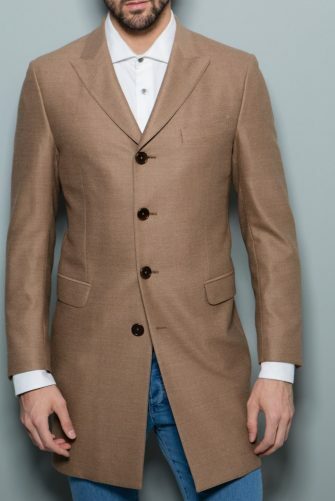 Corozo buttons round out detail for the look.